This weekend I got to hike Thethi Mountain. 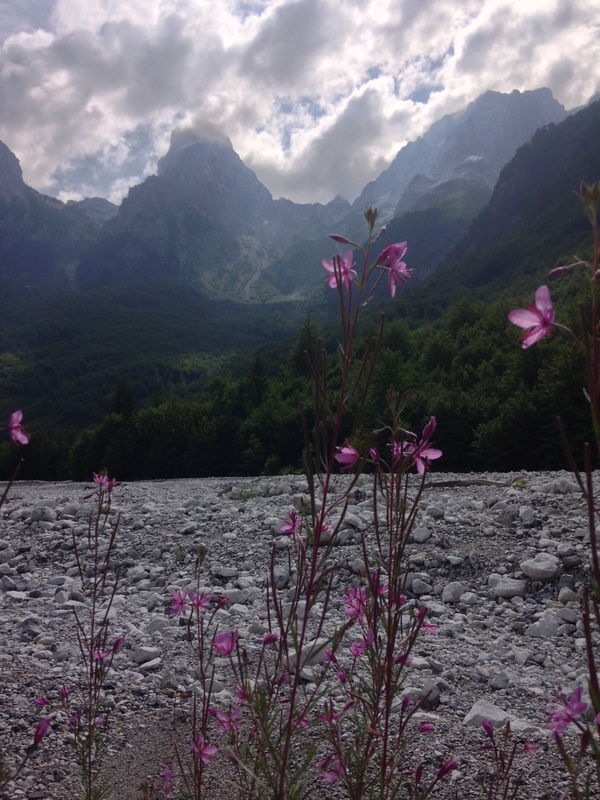 We took a ferry to Valbona National Park and spent a relaxing night in Valbona. We then hiked over the mountain and arrived wet (it rained), tired and craving a good meal. If you ever find yourself in the area I highly recommend camping or staying with Thethi Shpella Guesthouse. They deliver big time with good company and a great meal. There are some also great rests stops along the way serving up goat cheese, fresh water and other snacks. It was a great hike and I have the blister on my foot to prove it. 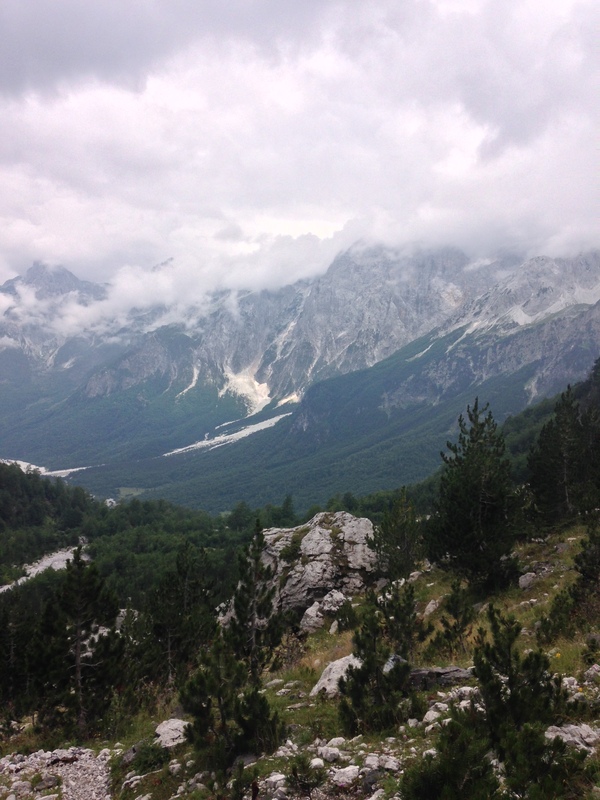 I love to hike because of the vistas, the forests and the personal challenge. One of the owners of the cafe close to the top of the mountain had lived in Westchester County, New York. Albania is one of the most beautiful places I have ever been. Albania sometimes reminds me of the Adirondacks. I love the way my body hurts after a hike. The contents of this web site are mine personally and do not reflect any position of the U. S. Government or the Peace Corps. Weezer and Pixies March 14, 2019,TU Center ——————————————- The first time I visited Albany was sometime around 2001-2002. I was visiting colleges and went to a Weezer concert at the Pepsi Arena. I’ve been to some other places since then, but there is no place I would have rather been on Thursday night.